‹ PreviousWhat Is There In A Love Song? Perfect for the month of Love. Cupid can dip his arrow into this lovely poem. Love this, straight to the heart of love. Whew. This took my breath away. Wow. This piece is eloquent and moving, love that reoccurring line. For such few words this poem sure says a lot. Love this. Inspiring. 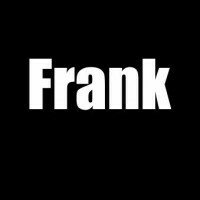 Frank, stay inspired!